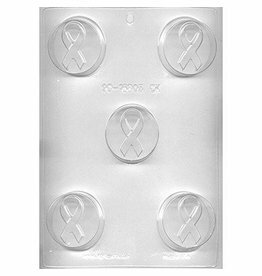 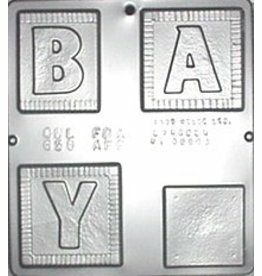 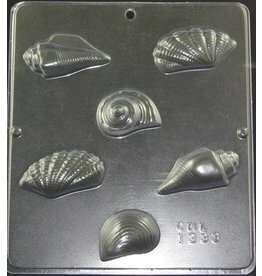 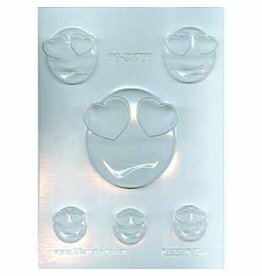 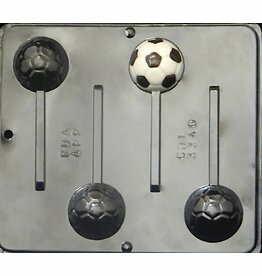 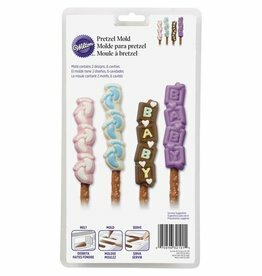 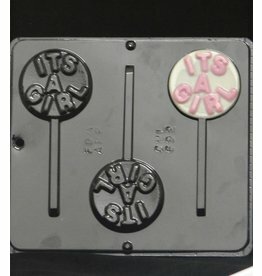 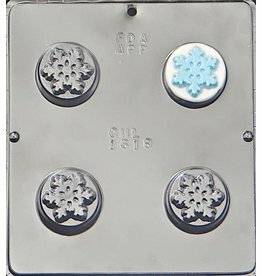 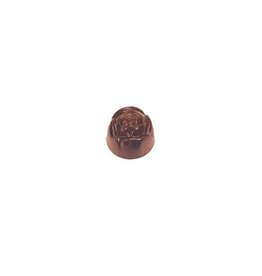 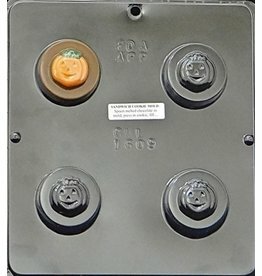 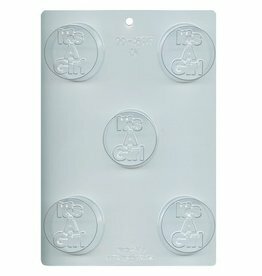 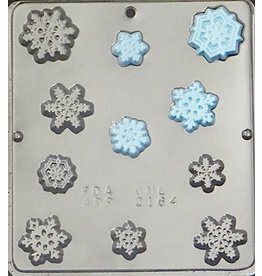 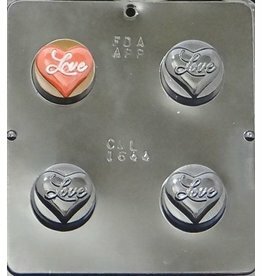 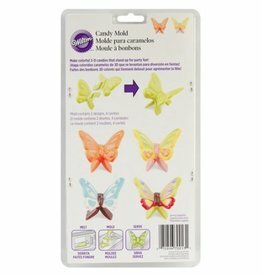 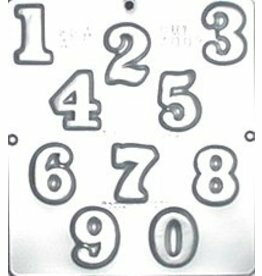 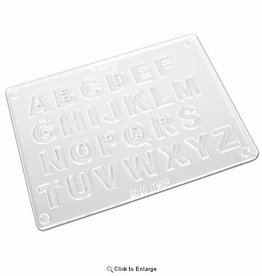 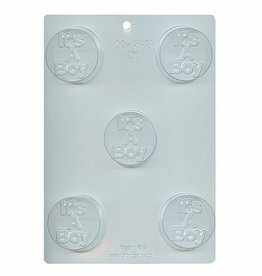 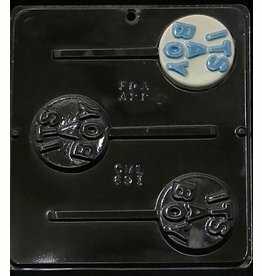 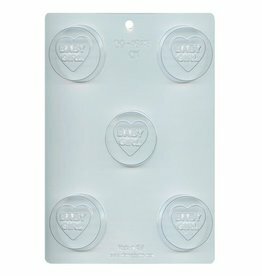 These molds bring the finest detail and design to your chocolates or hard candy. 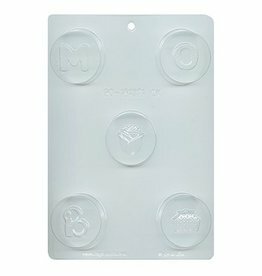 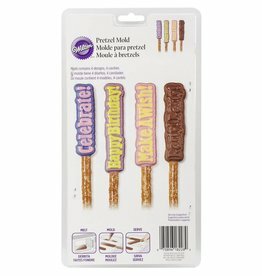 Clear plastic allows you to see when the chocolate has set and pulled away from the mold. 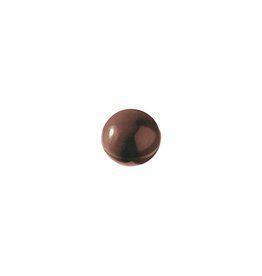 Professional chocolatiers love the detail and the glossy luster they achieve.